Home Tags Posts tagged with "kimchi"
Positive Vibes, Magnetic March: The Mag’s Spring issue, Jack Harrison at Positive Nights and much more! Spring is coming, we promise! 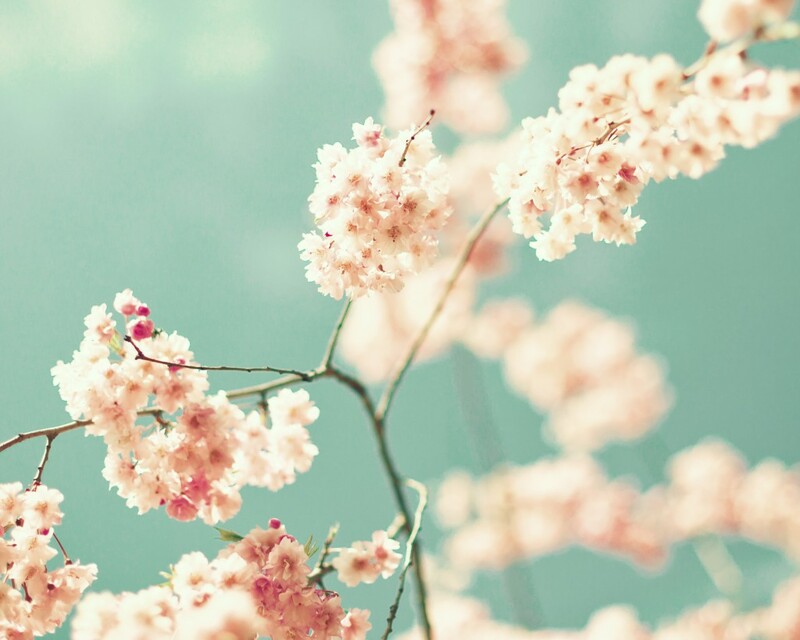 And with this lovely season filled with beautiful beginnings, cherry blossoms and a wonderful fragrance in the air, we bring you awesome news, recommendations, healthy life suggestions, events and more! Our Spring issue will be coming out on March 9th including an exclusive interview with the most hilariously spiritual man on earth: JP Sears, Plus Earthsong, Rick Hanson with a fab piece on how to get the most of your brain and of course our always wonderful regular writers. Sign up here to get a copy in your postbox! Cultured Kitchen delicious and super healthy, has been growing more and more since their auspicious beginnings. They are now bringing us a delicious Turmeric flavour Kimchi to live for! You have to try it! Check out all their products, recipes and more here! Celtic Nutrition comes with a wonderful “Body Balance for a Healthy Heart” product that has been developed following 16 years of research to support the heart and circulation. It contains the necessary components to maintain a, well, healthy heart. Positive Nights events coming up! 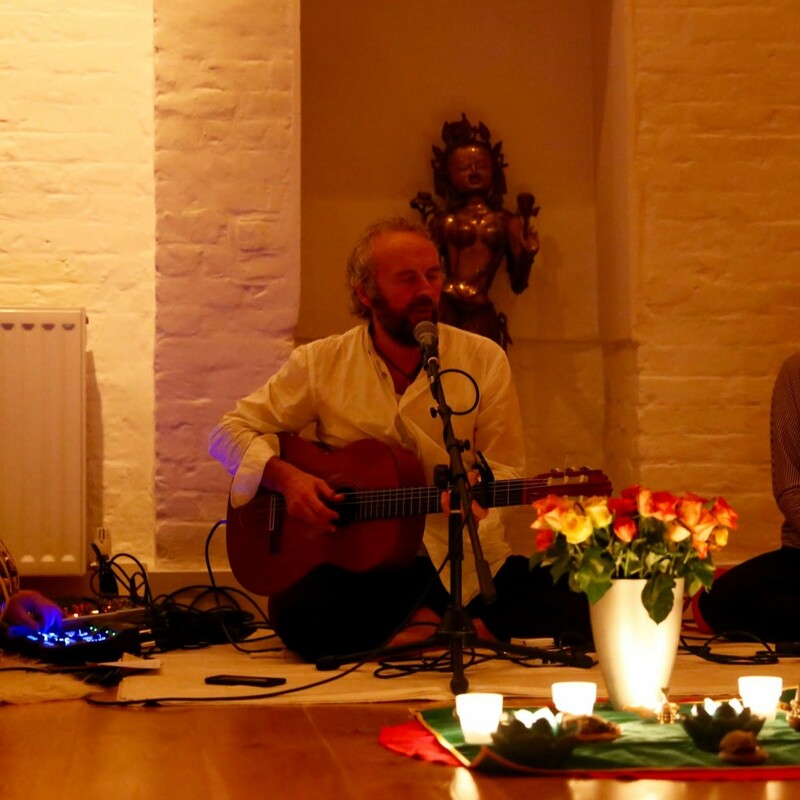 March 2nd: Jack Harrison in Concert On this evening Jack will bring us his amazing concert of yoga music integrated with Irish music and inspiration from the Celtic School of Yoga. March 9th: Andrea Hayes & “My Life Goals Journal” Paul will be chatting with TV Producer and Personality Andrea Hayes on this Positive Nights about her journey, her work as a hypnotherapist, helping others to set up goals and her upcoming journal where she guides you, with the help of a twelve-step strategy to help you identify your goals and create a better life for yourself. Tea at the Secret Garden! The Secret Garden in Galway is a tea shop, cafe, gallery for art exhibitions, gigs,workshops and more! They have an Exciting tea menu, coffee, treats and Shisha full of character! Our very own Paul visited and found the place marvellous! 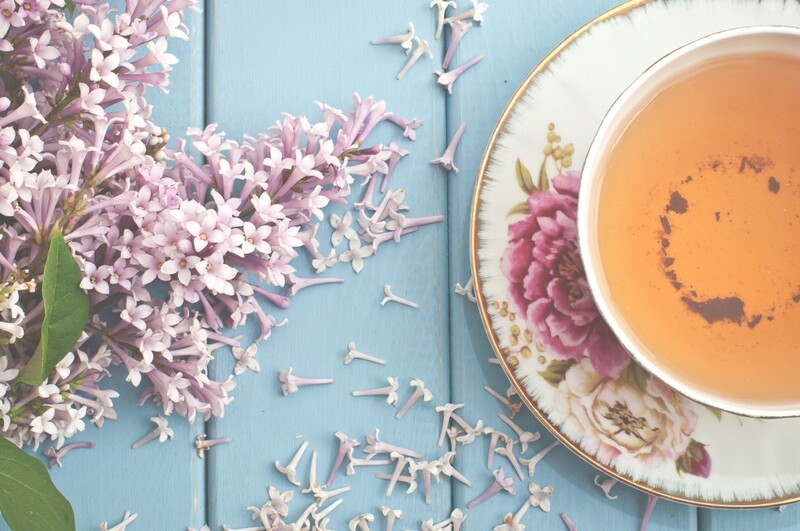 If you find yourself in Galway, make sure to stop by for one or a few cups of tea! Galway Wellbeing all in one stop! Urban Wellbeing Centre Galway was another one that caught our eye while in this fantastic city! Located just 1 km away from the centre of town its a one stop place for Beauty, Health, Hair and Fitnesswith some lovely Bikram yoga. A fantastic concept well worth the visit! Check out more details on the centre here! I began my love affair with live fermented foods whilst studying to become a nutritional therapist. 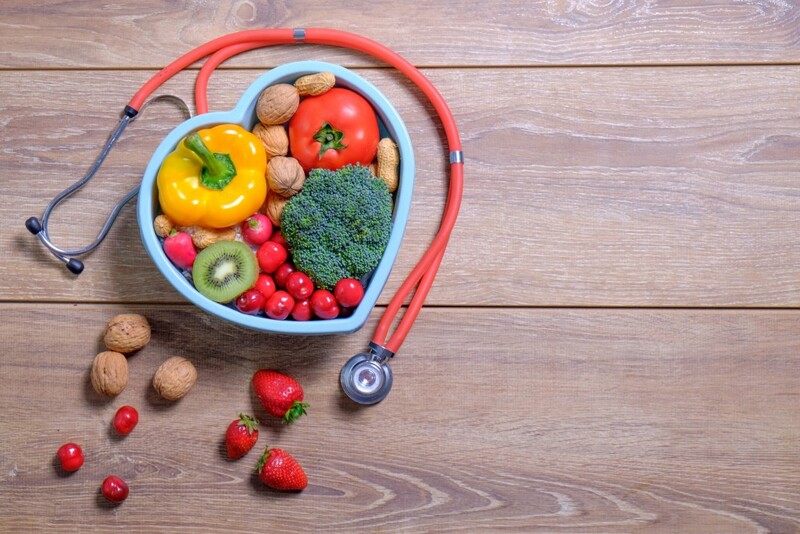 I was passionate about using food as a medicine. I was particularly interested in the diets of our ancestors and the foods they consumed. For thousands of years they used fermentation to create foods with nutritional value far superior to that of what most people eat today, and to preserve foods without freezing or canning We regularly consumed live fermented foods in our diet but now other methods of artificial preservation have replaced more traditional ones. indicates that a good balance of gut flora is important in achieving optimal health. 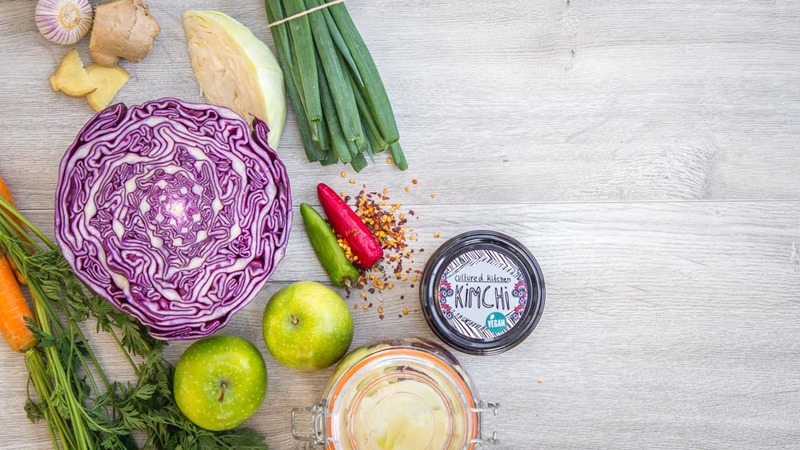 I began experimenting at home creating live fermented foods such as yoghurt, crème fraiche, kefir, kombucha, ginger beer, lactofermented gherkins, kimchi and of course sauerkraut. I was hooked! 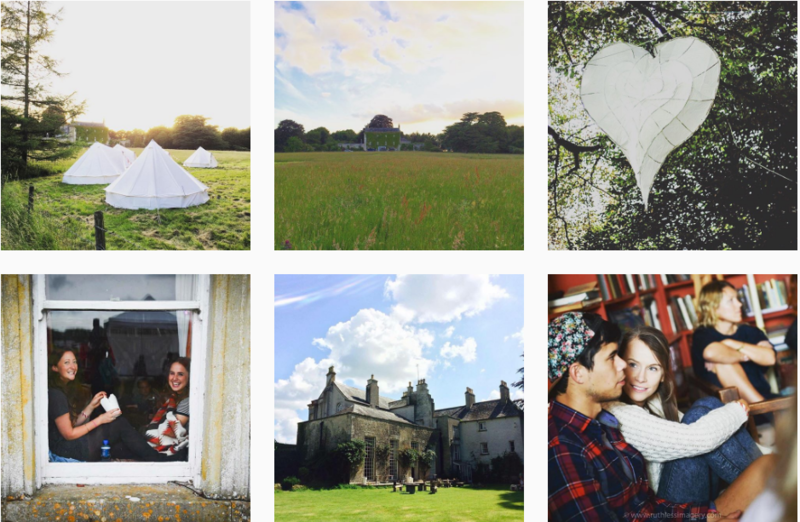 Summer Days Summer Vibes: 2016 Summer edition, Events, amazing food & Healing Tips! 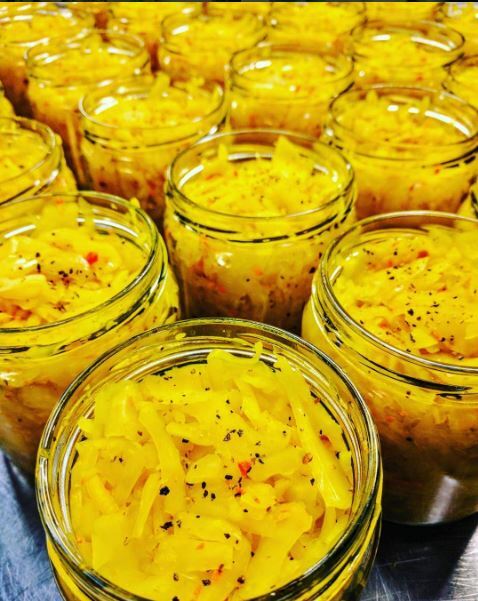 This is an Irish fermented food company run by a couple of food fanatics. 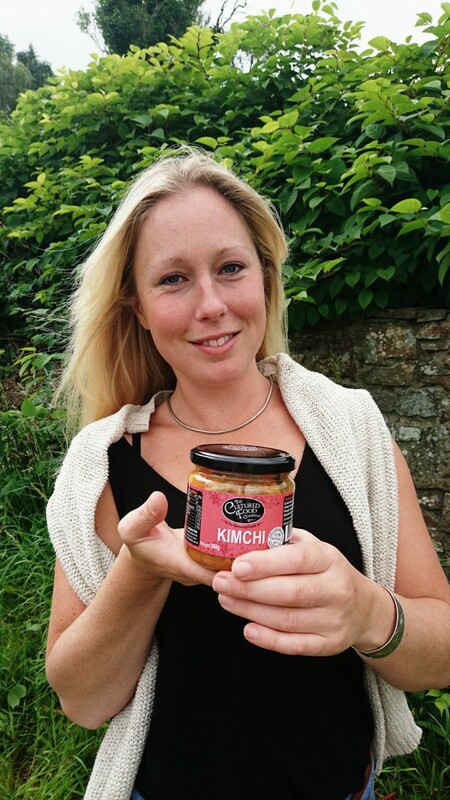 Aoife began making kimchi for Dominic, refining the recipe with each jar. Within no time friends and family were tasting the kimchi and asking for more. With that, Cultured Kitchen was born. Irish superfood brand Iswari’s instant raw gluten-free breakfast: ‘Buddha’s Awakening’ was awarded best raw gluten free product of the year at the Free From Food Awards last April in London and deservedly so. 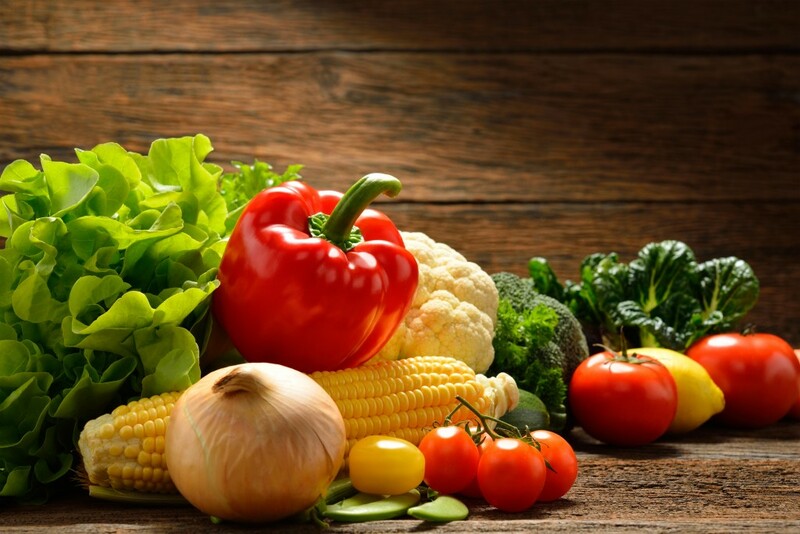 We love their philosophy of using “health, taste and wisdom” to guide them. It’s getting easier and easier to practise veganism in Ireland these days. Follow your Heart have just gone and created the Vegan Egg. It’s Vegan, Gluten-free, Dairyfree, Non-GMO and totally delicious. You don’t have to be a vegan to enjoy this one. Great name. Great food. Best coffee in Dublin. Meet Me in the Morning is becoming one of Dublin’s worst kept secrets. If you’re looking for a little hideout on a summer’s day to read a book and grab a bite, this café has got to be the place to go. 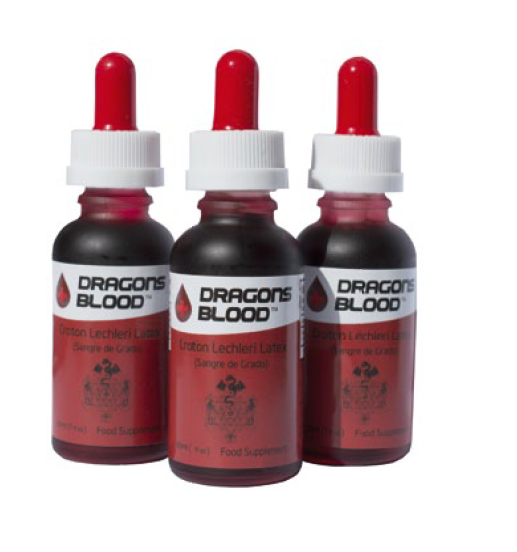 Croton Lechleri (Dragon’s Blood) is a bio-information preparation that has amazing healing properties and myriad applications. It has been used to treat everything from stomach problems to receding gums. Remarkable stuff. 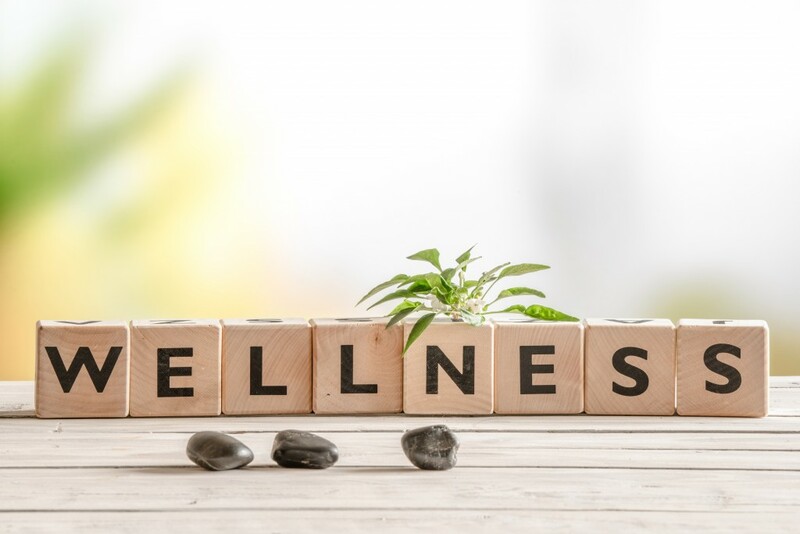 Phil King founded The Holistic Centre of Ireland in order to help people to optimise their physical, mental, emotional, and spiritual health and wellbeing. The centre offers a huge range of alternative healings and therapies. Vital Greens has selected the six finest greens found in nature to create Just Greens – a blend of spirulina, chlorella, wheat grass, barley grass, kale & broccoli. This certified organic raw greens blend is filled with pure wholefood nutrients and is sure to give your summer a boost of vitality. If you’re looking to stay cool, calm and collected this summer, or finding it hard to get a full night’s sleep, magnesium might just be the answer. Mag365 is a good place to start. Rock into your local healthstore and ask. Nature’s Plus do some great organic energy supplements. Their Ultra Juice Greens are supercharged with global algae and packed with enough green energy to run the national grid. On your marks, get set, go! Earthsong tickets are becoming a bit like Willy Wonka’s Golden ones. If you missed out, don’t fret. 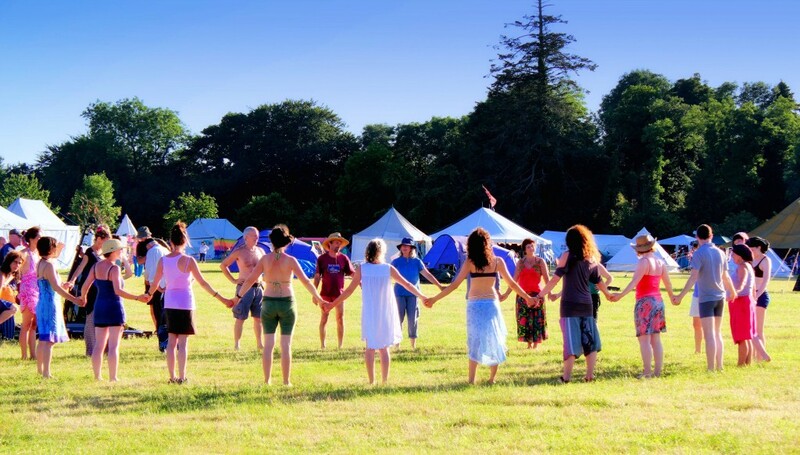 The people who brought us Earthsong will be running a short camp with all the fun and magic of trance drumming, Native American chants, fire dancing and loads more. one festival to book early. See you there. The theme of this retreat is ‘Listen with the Ear of the Heart’. The wisdom of the ancient Celtic Calendar will inform and enhance each day. Simon Sleeman OSB, Nóirín Ní Riain PhD and other members of the Glenstal Community will facilitate. “Thomas John is by far the most authentic medium I have ever met.” Caroline Myss. For the first time in Ireland, international medium and psychic Thomas John will be giving two evening talks in Dublin and Galway and a full day workshop. Wise Woman Weekend offers women a chance to explore creativity, spirituality, health, wellbeing and to celebrate nature and nurture. The weekend begins and ends with ceremony and ritual, creating a sacred space for all that unfolds. Each year Neven Maguire attracts a huge crowd for his cooking demonstration at The Organic Centre in Rossinver, Co. Leitrim. Visit the gardens and polytunnels in full bloom and enjoy fabulous food in The Grass Roof Café. 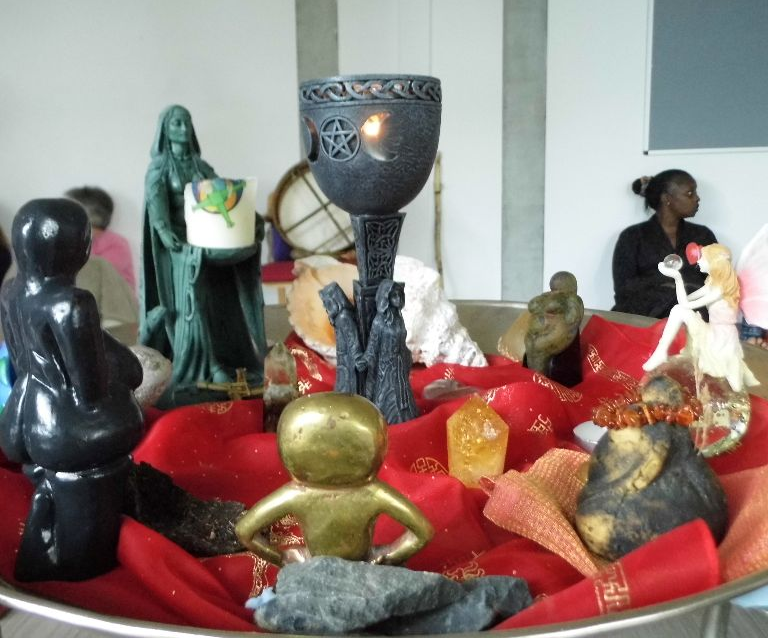 The Life Particle Centre in Dun Laoghaire is providing a ‘Meridian Exercise for Self-Healing’ workshop and an ‘Energy Management: from Health to Spirituality’ workshop. Based on ancient Korean Yoga- Qigong principles, these workshops are suitable for any level of practitioners. 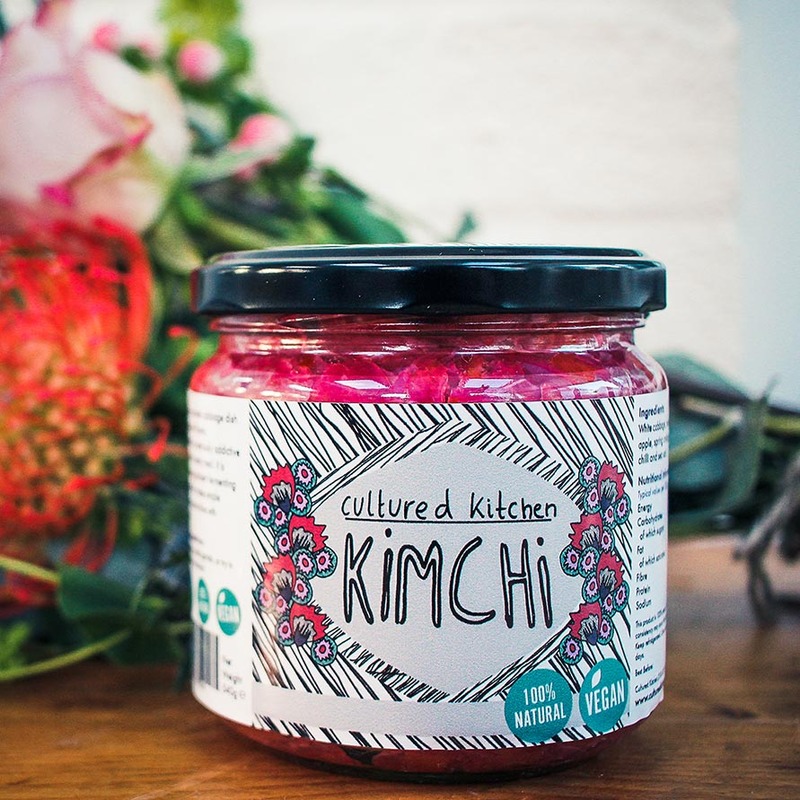 Cultured Kitchen is an independent Irish fermented food company run by a couple of food fanatics – Aoife Martinho and Dominic Breslin. Kimchi became an everyday part of our lives about a year ago when we experienced the first hand benefits. Dominic had had stomach problems such as acid reflux,bloating and cramps. I was studying nutritional therapy in college and learned about the benefits fermented foods could provide a digestive system. Fermented foods have naturally occurring beneficial bacteria. These bacteria help populate your gut and help assimilate and absorb nutrients from your food. Nutrition is something we are passionate about. We believe in keeping it simple. Fermenting is a simple way to create your own personal superfoods. Anyone can do it. All you need is a jar, some veg, salt and your hands! Wishing you all the best on your own fermented journey.